Mongolia is hosting the 8th Meeting of the multi-stakeholder partnership of the Global Agenda for Sustainable Livestock (GASL) on June 11-15. The 8th meeting is being attended by more than 120 delegates from 34 countries including ministers of agriculture from countries in the region, as well as over 100 respective officials from Mongolian governmental and non-governmental organisations and herders. We interviewed some delegates of the meeting, hearing their views and impression. I think Mongolia has taken the main step to develop livestock which is acknowledging that sustainability is very important. The second part that I see is that many sectors in Mongolia are very open to considering solutions to make the country more sustainable in the livestock sector. The country has great potential to increase its exports and also to improve benefits of people inside Mongolia through livestock. Sustainability does not have one solution. It is about looking for specific solutions for specific regions and for specific countries. 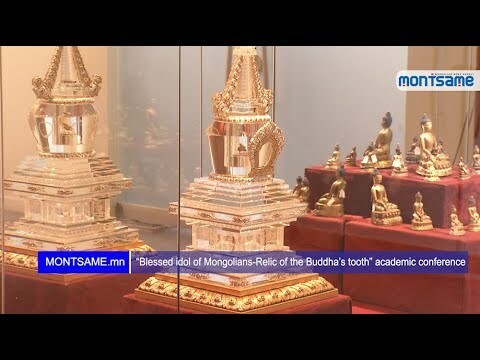 Mongolia has everything to take advantage of all these knowledge and make it very productive. It is important to keep recognising to be sustainable. Livestock sector needs to be economically, socially and environmentally sustainable. 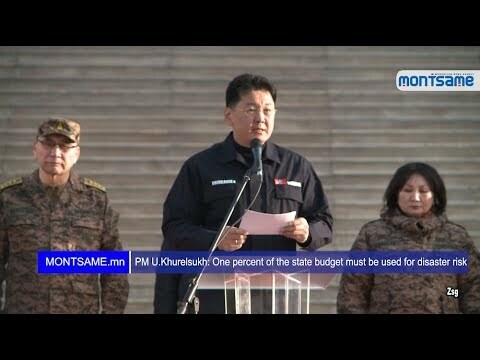 The Government of Mongolia is doing the right thing to analyse the pasture situation and adopted the law on animal health which is very important. I am happy to be in Mongolia. Mongolia is a wonderful place with the landscape, the people, the traditions and culture. 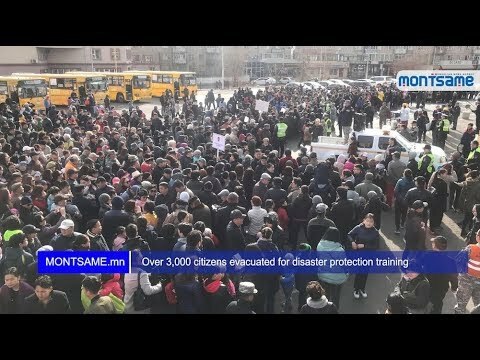 So we are so lucky and blessed we are in Mongolia because two years ago when Mongolia joined the Global Agenda it was dream we could come here and now it happened. The Government and the sectors are so supportive, so we are very satisfied and happy to be here. I hope that we will be very happy with results of the meeting and great memories for Mongolia as well as the great inputs in our future work. There are 133 million dairy farms in the world and 600 million people are living on dairy farms around the world including Mongolia, its livelihood depends on dairy upstream and downstream for farm and there is another 400 million people whose livelihood just support by dairy. So the dairy sector supports livelihoods of one billion people around the world and we are talking about the role of both nutritional security as well as economic and social security in sustainability at the meeting. The Global Dairy Platform (GDP) has 90 members in 39 countries around the world. Our member countries have experience in implementing dairy development programmes in farm improvement, improving feeding and animal husbandry through establishing milk collection and concentration centres dealing with issues to do with improving hygiene and quality of the centres. GDP conducts market assessment to look at role of dairy in addressing poverty and hunger issues in countries like Tanzania. Products of dairy sector have to be processed in a very short period of time. Therefore, the challenge in the dairy sector is the food loss issue with the amount spoiled before reaching the consumers. So we have done lots of works in research on what can be done to improve the speed of milk collection, chilling it, processing it and to improve quality. Mongolia adopted Laws on the Livestock Gene Pool and on Livestock Health in December, 2017 and they entered force on June 1, 2018. Furthermore, there is necessity to ratify a law on pasture land and the Ministry is working to submit the law to Parliament. Also the Ministry will present the Action Plan on Mongolia’s Sustainable Livestock at this meeting. Mongolia is focusing more on the quality of livestock than quantity and is intending to increase the productivity of livestock. Mongolia will have a General Office for Veterinary Service and general vets in the near future. According to the Government resolution, veterinary prevention actions for animal disease will be conducted annually from May 1 to October 20 throughout the country. As a result of the laws and resolutions, we aim to prevent livestock from disease, to improve breeds and quality of livestock and to augment export volume. Currently Mongolia has 168 thousand herding households and more than 350 thousand herders. 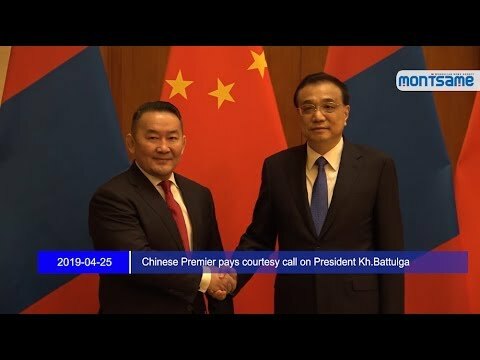 The Ministry is cooperating with the Mongolian University of Life Sciences and local and foreign projects and programmes to prepare young herders. I have been herding livestock for over thirty years. Attending this meeting, I got to know about the practice of raising cattle in other countries. As in other countries, the impact of climate change is bringing risks of droughts and the lack of water. At the same time, field-mice are really degrading our pastureland. So I am here to ask government officials to take actions on these matters. The full story was published on the Mongol Messenger's 24th issue.